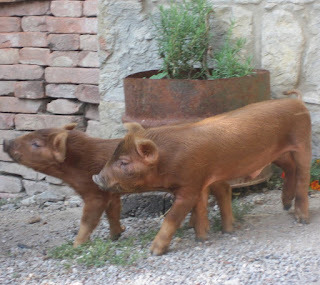 The Mora Romagnola pig is relatively an active breed. It is quite prone to become fat like most old-fashioned pig breeds. 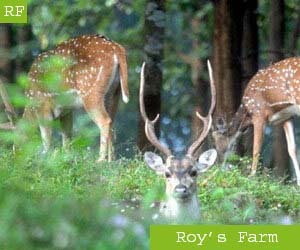 The breed grow relatively slower, but it is vigorous and well adapted to outdoor management system.